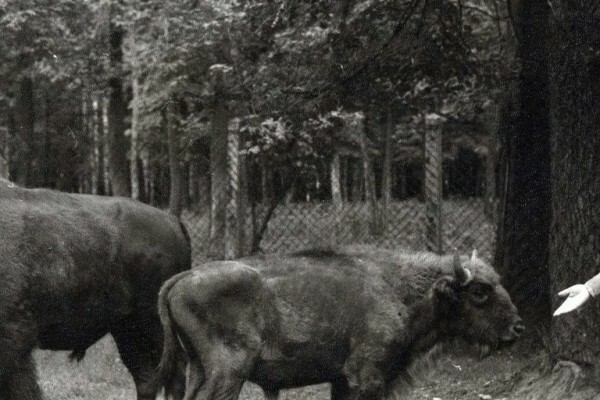 European bison (lat. 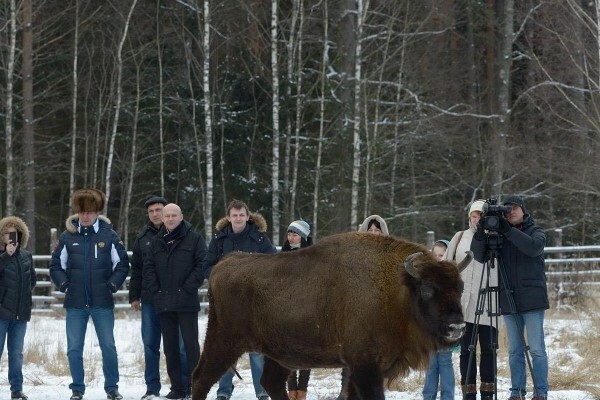 Bison bonasus) belongs to the Bovidae family. 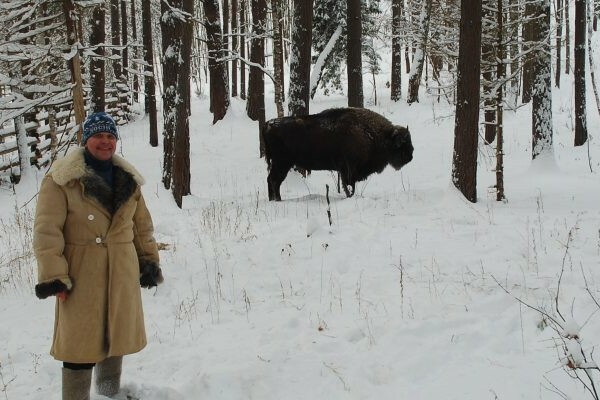 It is so close to the American bison that both species are able to mate, give fertile hybrid offspring. For this reason they are sometimes treated as a single species.